Many people love to enjoy songs while they are driving. 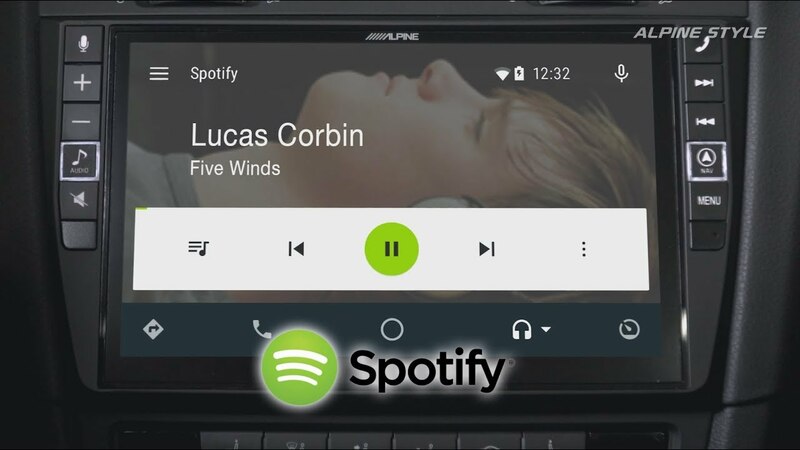 For Spotify subscribers, there are several ways to play Spotify music in the car, whether you have spotify free or premium. 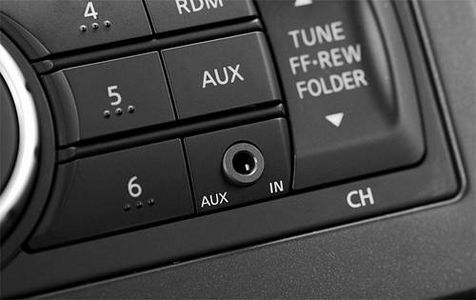 Some cars have been pre-fitted with Spotify, so you don’t even need to set up a connection. These include Jaguar Land Rover, Volvo, BMW, MINI, and TESLA. You can visit Spotify Everywhere to see which cars Spotify support. If you don’t see yours there, you can check with the car’s manufacturer. There are many car models equipped with USB port. 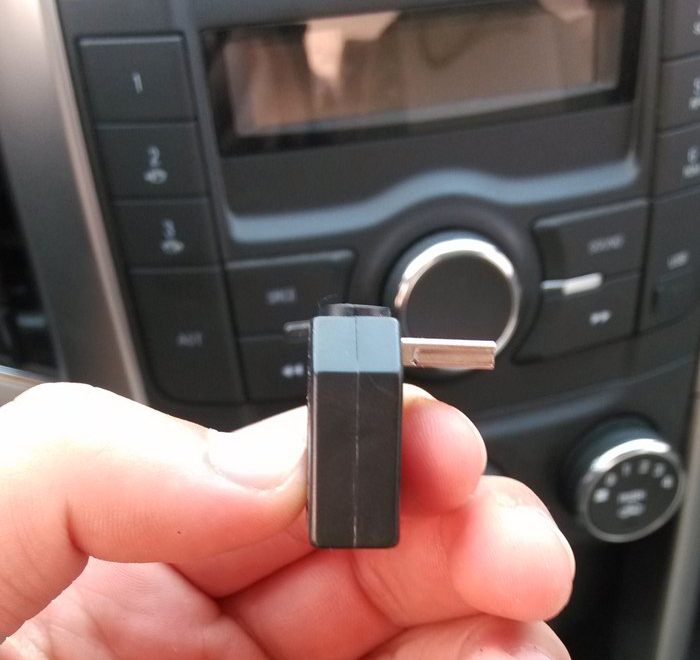 It's easy to enjoy music from USB drive on the car. You can get a good high fidelity effect. With a USB flash drive, you can download songs you like. But the process of downloading songs is a bit cumbersome, usually downloaded from the Internet, and then copied to the USB drive. But songs downloaded from Spotify premium can't be copied to USB drive since Spotify songs are DRM protected. However, with Ondesoft Spotify Converter, you can download any Spotify songs, albums and playlists to mp3, check this tutorial. This method is now generally supported by most cars. Just plug one end of the AUX cable to the phone, and the other end to the car AUX port, change the car media player mode to AUX, you can play music. Although it's not convenient as Bluetooth, the sound quality will be better. It's perhaps the most convenient way to connect to your mobile phone with bluetooth. And it is very convenient to switch songs with either mobile phone or car control, but sometimes it is a bit slow to use the car control system to start the playback. If the phone has enough data plan, you can also play songs online. ​Log into the Spotify app on your Android phone. 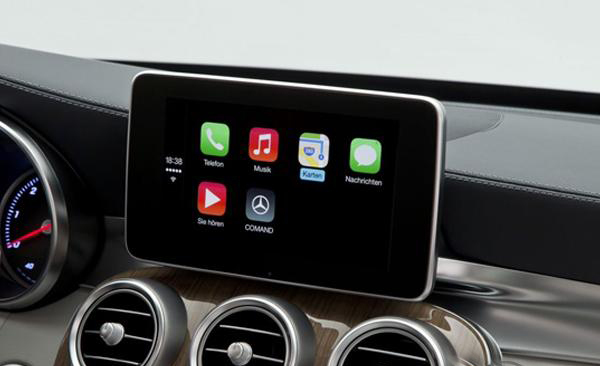 Note: Apple CarPlay requires iPhone 5 or higher.